Or from our stretched limousines that are sure to make you feel special on your wedding day. So whether you are planning the perfect wedding or civil ceremony in a church, registry office, or any other location. 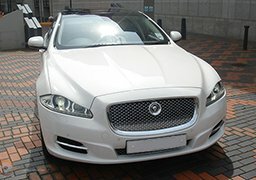 Platinum Cheap Wedding Cars Bradford can tailor to your every need. 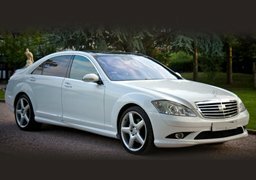 Finally with luxurious, spacious and exquisite leather interiors, our wedding cars will ensure you have a comfortable journey, so once your journey has started, fill your champagne glass, sit back, relax and let us take care of your wedding car hire requirements. 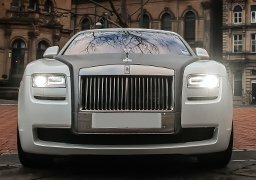 Moreover from the moment you book your wedding car or wedding limousine with us, we will take care of making sure you have the perfect transport for the perfect day, so you can get on with planning the rest. 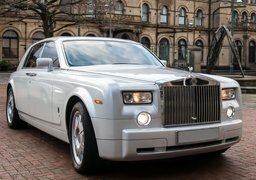 Platinum Cheap Wedding Cars Leeds can tailor to your every need.